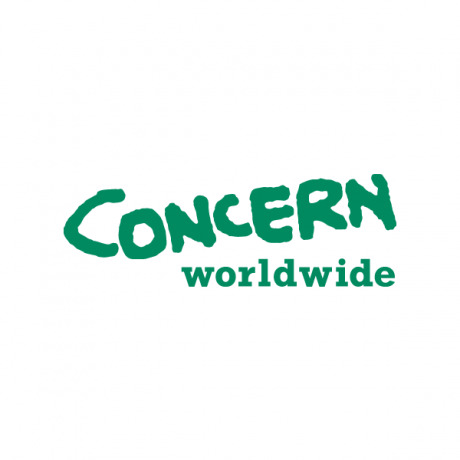 About Concern: Concern Worldwide is a non-governmental, international, humanitarian organization dedicated to the reduction of suffering and working towards the ultimate elimination of extreme poverty in the world’s poorest, and conflict affected countries. 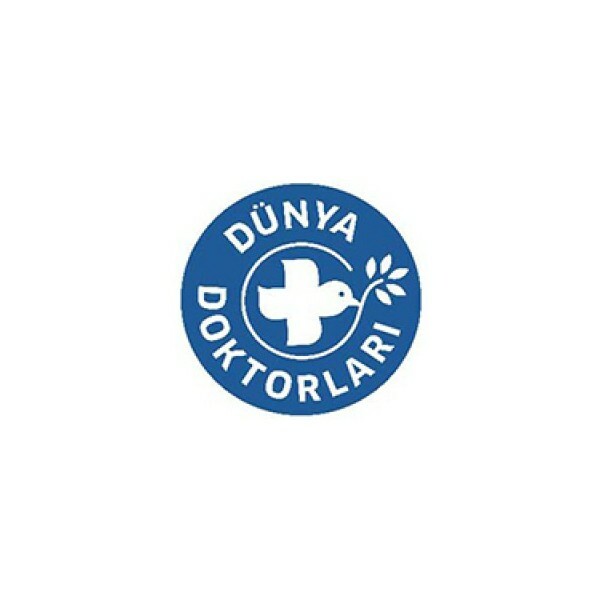 Concern has been working in Turkey since August 2013 and currently looking for a Security Guard. Job Overview: The guard is responsible for protecting organization assets and welcomes visitors by greeting them, in person or on the telephone; answering or referring inquiries. If you feel that your qualifications and experience match our requirements, and you share a commitment to Concern’s values, please send both a covering letter and an up-to-date CV. Equal opportunities: Concern values diversity in the workplace and is a committed equal opportunity employer. We encourage applications from all suitable candidates regardless of gender, race, family or marital status, ethnicity, age, sexual orientation, disability, class, caste or religion. Concern has an organizational Code of Conduct (CCoC) with three Associated Policies; the Programme Participant Protection Policy (P4), the Child Safeguarding Policy and the Anti-Trafficking in Persons Policy. 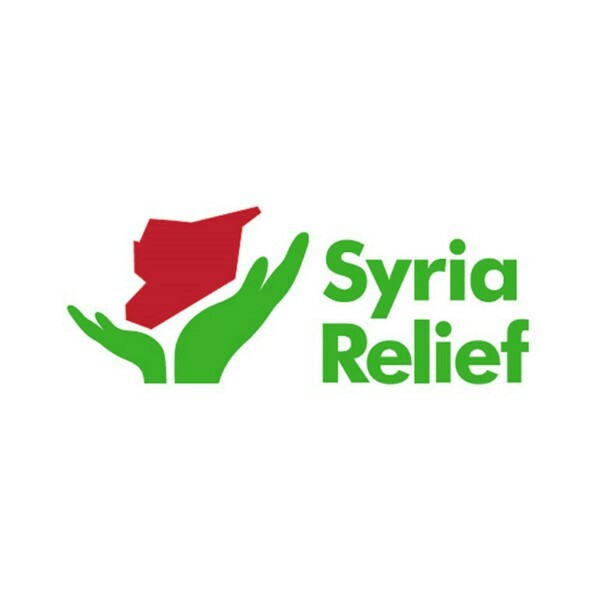 These have been developed to ensure the maximum protection of programme participants from exploitation, and to clarify the responsibilities of Concern staff, consultants, visitors to the programme and partner organization, and the standards of behavious expected of them. In this context, staff have a responsibility to the organization to strive for, and maintain, the highest standards in the day-to-day conduct in their workplace in accordance with Concern’s core values and mission. Any candidate offered a job with Concern Worldwide will be expected to sign the Concern Staff Code of Conduct and Associated Policies as an appendix to their contract of employment. By signing the Concern Code of Conduct, candidates acknowledge that they have understood the content of both the Concern Code of Conduct and the Associated Policies and agree to conduct themselves in accordance with the provisions of these policies.